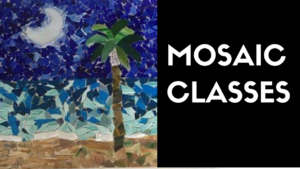 Make your own masterpiece in our mosaic class! 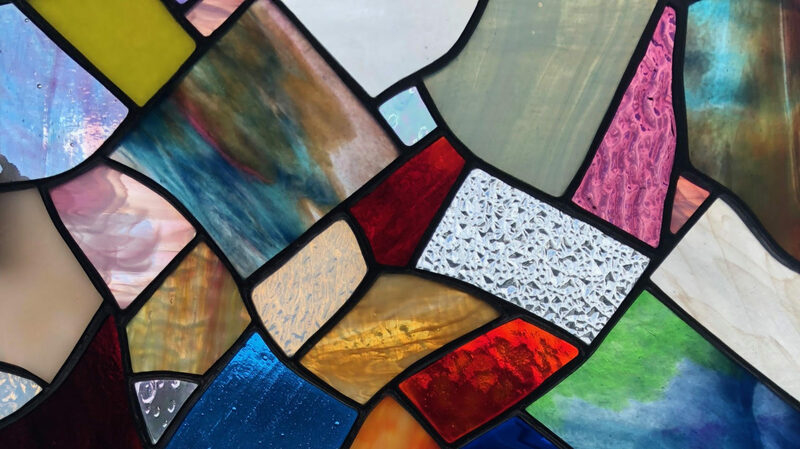 This 2-session class will allow you to create a mosaic project of your choice. Create a stepping stone, bird house, picture frame, wall mirror, or bring your own base. No prior experience or equipment required.